WHO NEEDS A HEALTHY HOME? Asthma and Allergy friendly - reduce your suffering and breathe easier! Your Dream plan or ours built with care and attention to detail. With our High Performance Build, Building Big doesnt have to be wasteful! 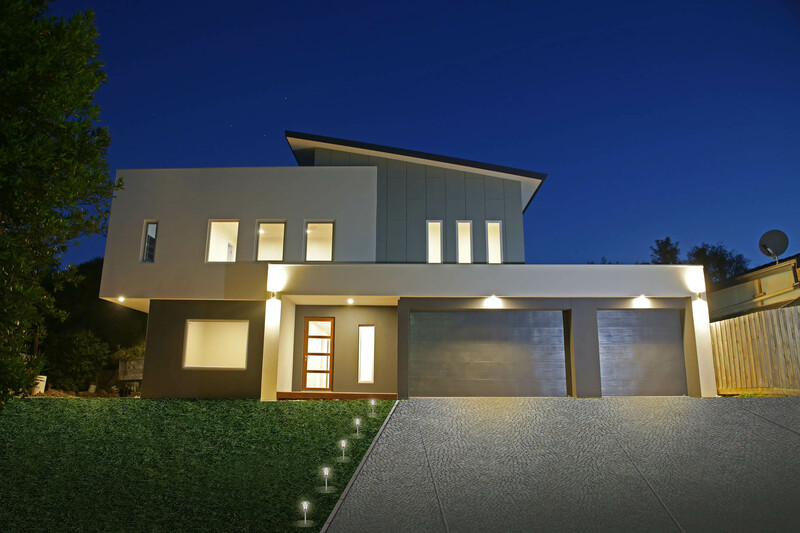 STUNNING Breaking News........Australia's largest Passivhaus based Hybrid High Performance Build 55SQ Home awarded 1.36 ACH! 9.7 Stars 'Real Living' Rating!.....Handed over in 7 months - a stunning record achievement!.....Watch its videos.....Blackburn 20SQ standard High Performance Build awarded 0.84ACH......Wow! WoW! WOW! 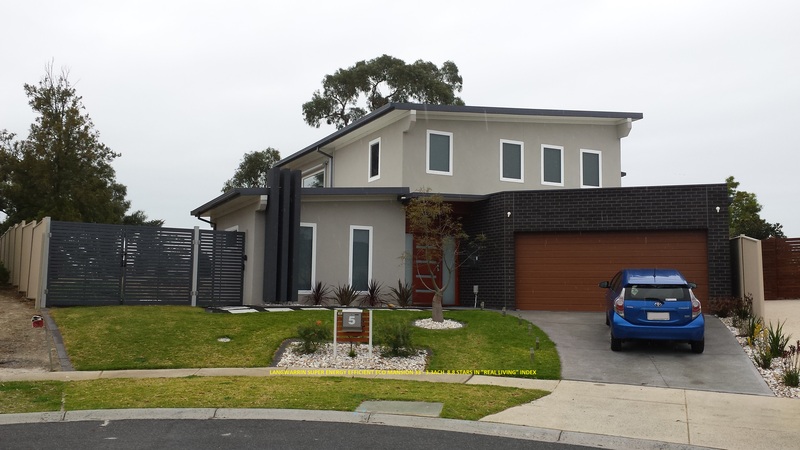 World Class AFFORDABLE Airtightness Construction in Melbourne!.......Sterling Eco 24 achieves 1.62ACH in efficiency testing - 9.6 stars in Real Living Rating........Langwarrin Eco Mansion 33 achieves 3.3ACH in efficiency testing - 8.8 stars in Real Living Rating........Now that IS REAL EFFICIENCY! Not theoretical mumbo jumbo stars........Stunning NEW Reverse Living Super Energy Efficient ECO Plans now available and customised to your requirements!........Do you know the difference between a 'High Performance Build' and a Passive Solar Design home?........You can't build a proper Energy Efficient Home that has heating/cooling without detailed attention to Airtightness........Build a Super Energy Efficient 8 stars plus quality home that's tested for 'Real Living' conditions........They are also Asthma and Allergy friendly, so why suffer?......We only use Europe's world class-leading SIGA Airtight Weathertight Membranes & Tapes which are VOC FREE in our Super Energy Efficient Homes.....Call PURE now! Australia's largest High Perf. 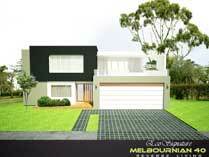 Super Energy Efficient Home 519m2. 1.36ACH, 9.7 Stars 'Real Living' Rating. Dear Ossie, What a journey it's been! From a couple of years of research to finally discovering Pure Eco Homes and that was just the beginning! Thank you for building our dream home. Thank you for your honesty, openness and listening to our needs. Thank you for being so accomodating every time we needed it. Thank you for all the crazy hours you've put into our dream home and most of all, thank you for making such a big project so easy. Special thanks to Mrs Salins for putting up with all the long hours and weekends you spent working. Without her understanding, our home wouldn't even be near completion. 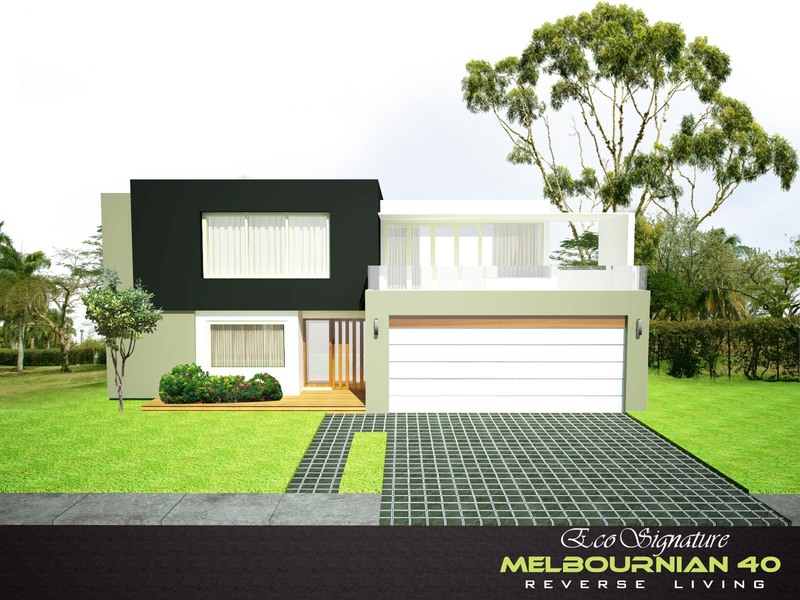 We are so looking forward to experiencing our Pure Eco Home in 'real life'. We wish you all the best and hope your company prospers like it deserves. Thanks again. Ida, Danny, Vera, Rudi and the boys. 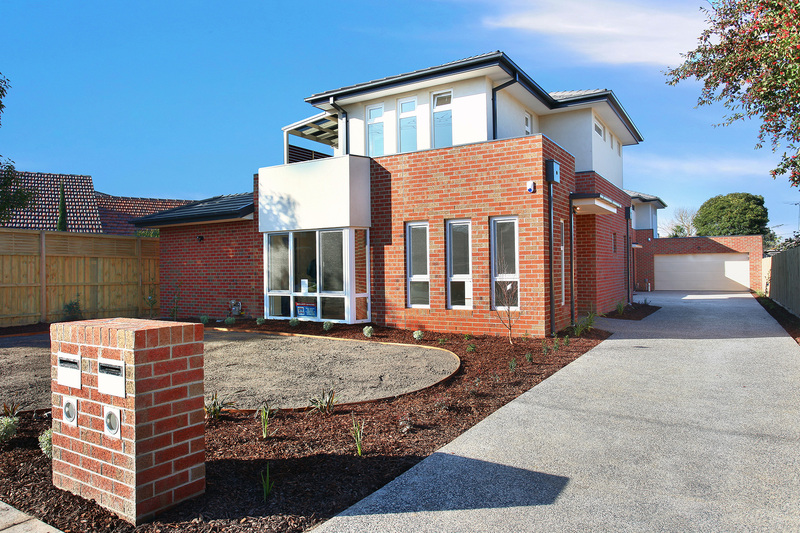 We engaged Oswynne to build a twin architect designed double storey development last year. Oswynne was very approachable and amenable to a few of our last minute changes. He had also shown himself to be knowledgeable about the building trade and personally supervised the construction regularly. We like his "hands on" attitude. Our project was completed ahead of schedule and without fuss. 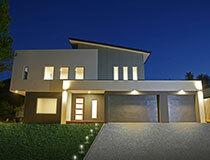 We have no hesitation in recommending Pure Eco Homes as a builder who is able to deliver quality homes. 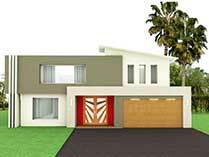 We engaged Mr Oswynne Salins of Pure Eco Homes to demolish and construct two townhouses on our property. He completed the project on time and on budget. He uses quality construction material throughout the project and even offered further material upgrade at cost and sometimes, at no additional cost. We found him friendly, reliable and easy going. He was flexible, meticulous, and approachable throughout the project. His support after handover was excellent. We will strongly recommend him to anyone looking for a builder. I first contacted Oswynne Salins in 2014. I was looking for a builder who could build an energy efficient home for a reasonable price. I discovered the Pure Eco website while researching energy efficient homes and designs. 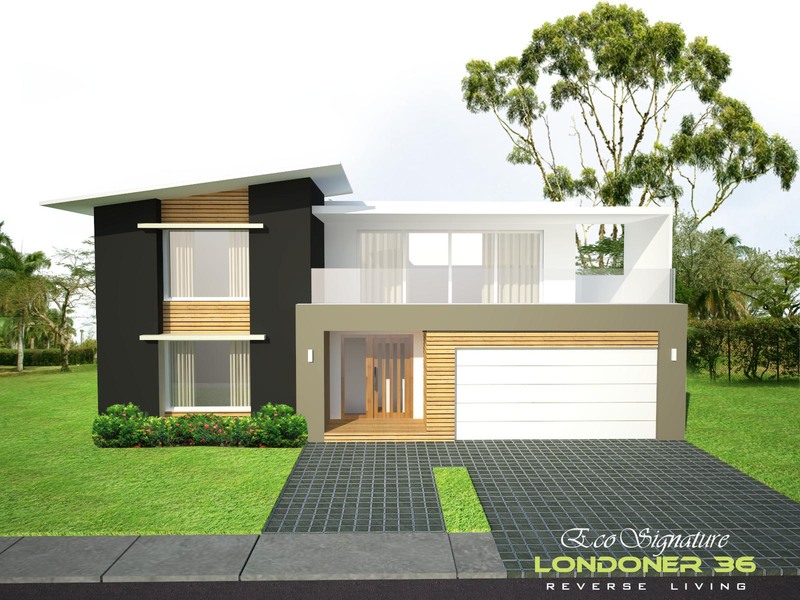 I liked the design of the homes and was interested in finding out further information. I emailed them not really expecting a reply as per many other builders I had tried to contact. Within a couple of hours I was contacted by Ossie and was very pleasantly surprised by the breadth and depth of his knowledge of energy efficiency. His passion for this type of build was very apparent. Once I had sold my home I had no hesitation in signing with Pure Eco. Ossie has proven to be a very meticulous builder who expects the highest standard of his all trades as well as himself. He is that rare breed of intelligent builder who is constantly researching products and methods to ensure he is up to date as well as getting the best value for money for his client. I have been very happily living in my beautiful home now for over 10 months. My visitors all comment on the design and look of my home. I cannot recommend him highly enough. We engaged Oswynne Salins of Pure Eco Homes on a project to demolish an old house and build 3 townhouses. Throughout the lifespan of the project Ossie was very approachable and considerate. In obtaining the loan for the construction, our bank kept changing terms that required Ossie to amend progress payment schedule 3 times. Ossie was also accommodative in helping out with additional tasks such as fencing and landscaping. 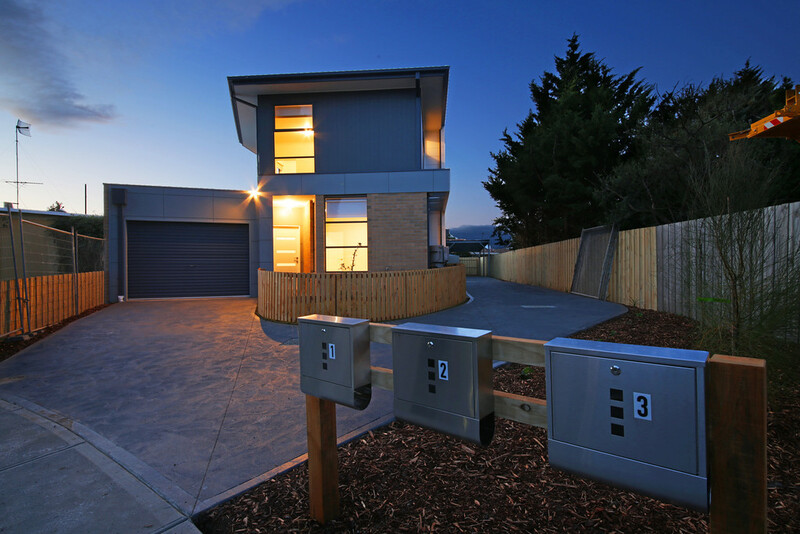 The project was completed within a timeframe acceptable to us. 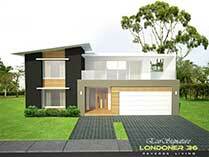 We would be happy to consider Pure Eco Homes in any future construction projects and also recommend them to others. After spending much time searching the market for eco-friendly builders we discovered Oswynne and Pure Eco Homes. In contrast to other builders advertising as eco-friendly, Oswynne was extremely knowledgeable and well researched. He is passionate in developing and combining new technologies inspired by Passivhaus philosophy and made us feel at ease trusting him to build our prototype 2-storey house. Our beautiful open plan 30 square architect-designed home boasts unique features such as: built-in aquarium wall, massive 2.4x4.8 panoramic double glazed solar gain window, ERV system, large north-facing roof supporting 11kw solar panel array, Primary Water supply for home from Rainwater tank filtration system, home custom storage solutions and double height living area with interior Juliet balcony. 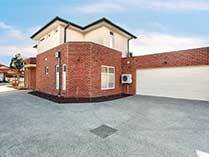 Oswynne supervised the build very closely and was available to us throughout for consultation. Despite the difficult prototype nature and complexity of the build he persevered and developed many novel solutions to make our dreams a reality. The home received an outstanding 3.3ACH rating when blower door tested and a ‘Real Living’ 8.8 stars ranking. Our annual energy bill is just half that of our previous home yet is 3 times the size! 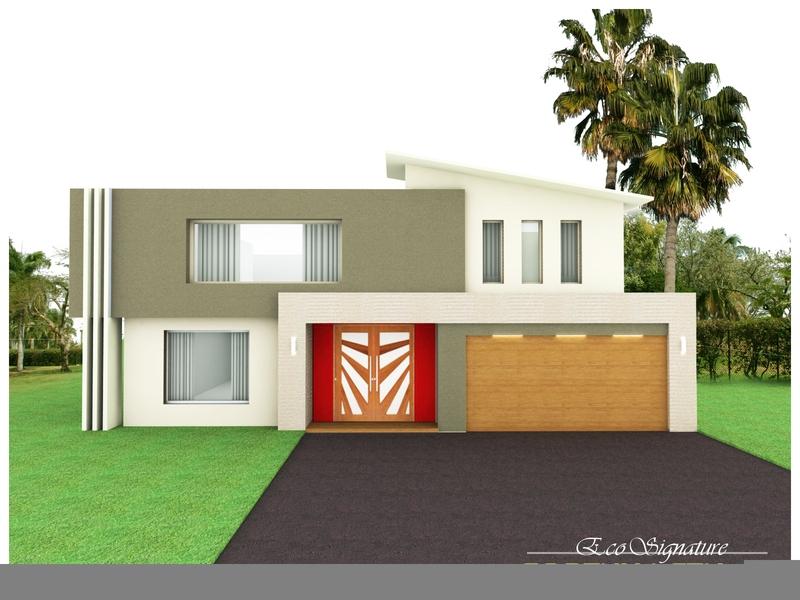 We would be happy to consider Pure Eco Homes in future construction projects and recommend them to others seeking a high performance, environmentally friendly, custom home. As a professional investor I needed to convert my newly purchased CBD flat in the iconic 555 Flinders Street building into 2 beds with a renovation. It was a difficult one but the whole process was handled professionally and the final result was amazing enabling me to lease the flat out quickly soon after. Pure gets the thumbs up from me. 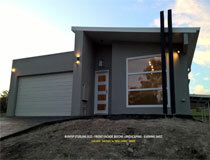 I engaged Oswynne of Pure Eco Homes to remodel and convert my Melbourne CBD flats in Wills Street. Being Sydney based I had to have a reliable builder whom I could trust and I decided to go with Oswynne because I felt he was honest and he gave me a good fixed price. The project was completed quickly and I am happy to recommend Pure. We built our 20 square home which we designed ourselves with the help with Pure. Many of the builders we approached did not even come back to us with quotes. Maybe it was too hard? Oswynne was very helpful and took the hand sketches we had and helped us through process step by step. 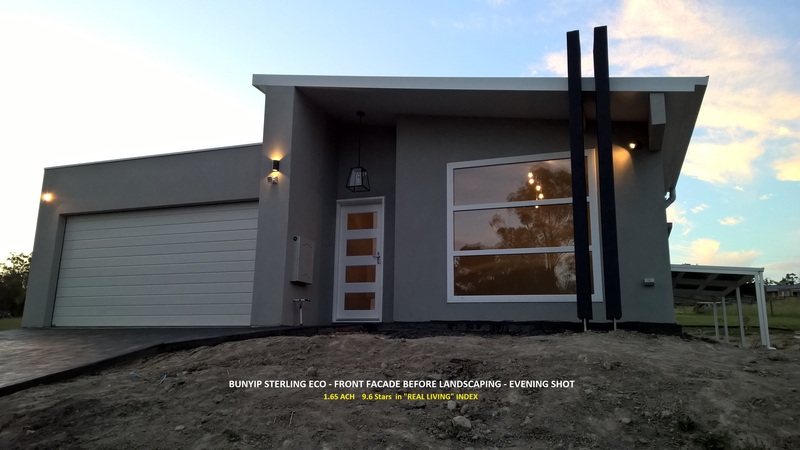 We were surprised it didn’t cost much more than building one of the readymade designs from the other 'big builders' who did not want to make alterations or wanted to charge heaps for it. We got our dream home exactly as we wanted it. Oswynne supervised the project every day and everything we agreed in the contract was done at the fixed price. The home was built quickly and very nicely. We are very happy. We will build with him again and recommend him to anyone who wants a trouble free building experience. As a private developer I look for an honest capable builder who can deliver my projects on time and budget and to the high standards I demand, with no BS. I like to get a good gut feel about the builder. A colleague recommended Oswynne from Pure to me. He was straight up and instead of giving me a rough guess on the spot, took time to cost it and give me a fixed price for my Knock down Re-build Architect designed twin townhouse project. The project was run smoothly and professionally, the site was clean and tidy and it was delivered before time and on budget. Therefore I have no hesitation in recommending Pure and Oswynne. Check out the YouTube video “The Quarbings” and see what you think. I am already planning my next one with Pure. 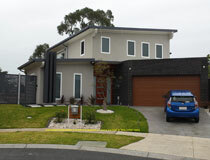 © 2009-2019 Pure Eco Homes Pty Ltd. All Rights Reserved. Items marked™ and ® are the intellectual property of Pure Eco Homes Pty Ltd.